Bozway, located in Los Angeles, is a web development company that specializes in ecommerce. Pursuing high-quality e-commerce solutions, we work with our local clients to build custom websites that increase your business profits. 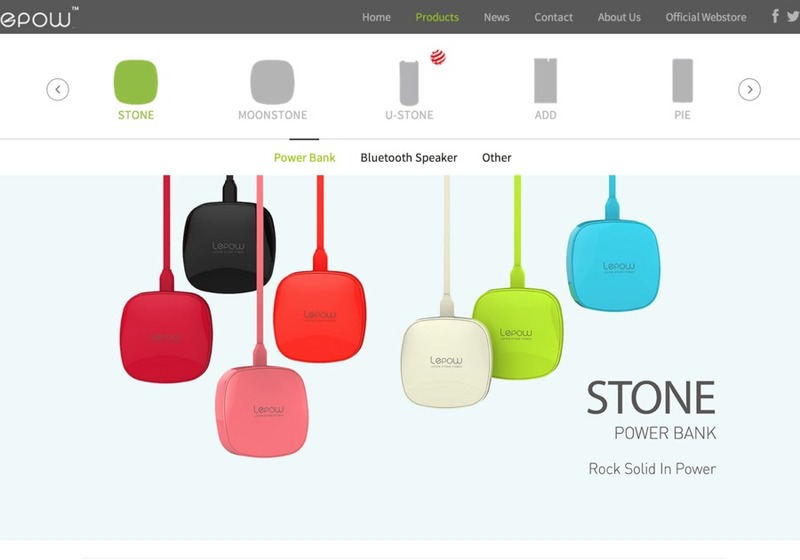 Lepow Global is a leading multi-national electronics brand. This project is built on WordPress with full customization, which includes a specially crafted theme, a bilingual module, a one-page site design implementation, and an advanced product display module.